Once logged in, all you need to do to enter the competition is submit a nickname! 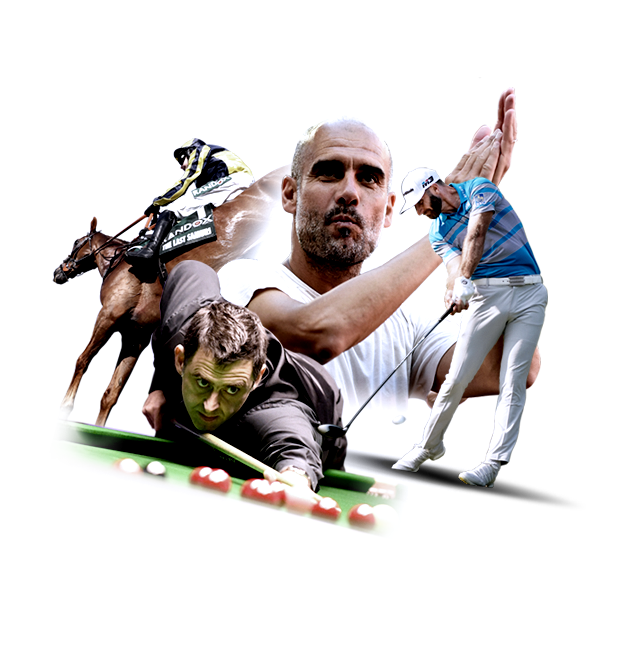 All real spread bets placed on your account with a minimum stake of £2 will count towards our competition to find the April's shrewdest spread bettor. Chart your progress on our leaderboard where you will be ranked by the Total Return of your bets (in % terms) compared to Total Stake. Entries will be accepted up until the tournament has ended. A minimum of 30x £2 bets on real spreads markets must be placed in total in order to qualify for one of the cash prizes. 1. You agree that by participating in this competition ("Competition"), you will be bound by these terms and conditions ("Competition Terms") as well as the Sporting Index Account Operating Rules that apply to your account ("Rules"). You should read the Competition Terms and the Rules carefully before deciding whether to participate in the Competition. 2. Only Sporting Index customers who correctly complete the form located on the web page at https://www.sportingindex.com/spread-better/april-competition will be eligible for entry to the Competition. The Competition is free to enter, subject to the Qualifying Bet rules set out in Paragraphs 8 and 9 below of these Competition Terms. 3. The Competition runs from Monday 1st April until Midnight on Tuesday 30th April of the tournament ("Competition Period"). 4. To enter the Competition, you must enter your Sporting Index account number, email address and a nickname (14 characters max,) that will be used to identify you. 5. By inputting a nickname and entering the Competition you acknowledge that we may publish that nickname on our website to publicly identify the top ranked participants throughout the duration of the Competition Period. 6. We reserve the right to allocate an alternative tournament nickname, at our discretion, if you have provided a nickname that we reasonably deem to be inappropriate. 8. Only spread bets placed on real spreads markets during the Competition Period will count as "Qualifying Bets". 9. To qualify for a prize, you need to place a minimum of 30 Qualifying Bets (with a minimum stake of £2 per bet) on any real spreads markets during the Competition Period. 10. All prizes will be paid into your Sporting Index account. The total prize pool shall be £10,000 with constituent prizes as follows: 1. £5,000 (Winner of the Competition) 2. £2,500 (Runner up) 3. £1,000 (3rd place) 4. £750(4th place) 5. £250 (5th place) 6. £100 Cash (6th - 10th place). 12. In the event that there is still a tie for a leaderboard position after all the criteria mentioned above have been applied in order, then any prize relating to that position on the leader board will be shared evenly between all tied entrants. 13. Only one Competition entry can be made per household. 14. All prizes will be paid into your Sporting Index account within 48 hours of the Competition ending. 16. If the Competition cannot be executed as planned, including due to any unforeseen issue or technical malfunction beyond our reasonable control, we shall incur no liability for the non-awarding of prizes. 17. If any term within these Terms is found to be illegal, invalid or unenforceable under any applicable law, such term shall, insofar as it is severable from the remaining parts, be deemed omitted from these Terms and shall in no way affect the legality, validity or enforceability of the remaining terms. 18. These Promotional Competition Terms shall be governed by the laws of England and Wales. Any dispute or claim arising in connection with these Competition Promotional Terms or their formation (including non-contractual disputes or claims) will be subject to the non-exclusive jurisdiction of the courts of England and Wales. If you are resident in another a member state of the European Union, you may choose the courts of the member state of the European Union in which you are resident. If you are a resident of Northern Ireland, you may also bring proceedings in Northern Ireland, and if you are a resident of Scotland, you may also bring proceedings in Scotland.